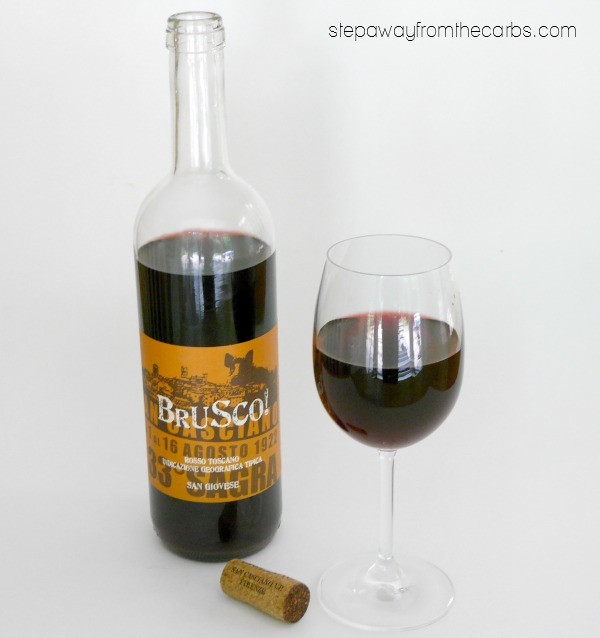 If you’ve got a special occasion coming up, check out these low carb wine options! Disclosure: I was provided with this wine from Dry Farm Wines free of charge in exchange for my fair and honest review. Please see my disclosure policy. This post also contains affiliate links, which means that at no extra cost to you I can make a tiny bit of money to help support this blog. Thank you! It’s no secret that I enjoy moderate amount of alcohol on my diet. 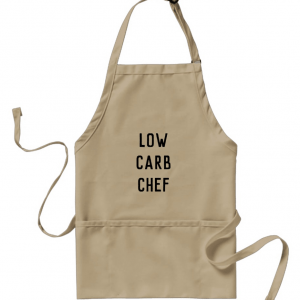 I’ve written all about the pros and cons in my post Can You Drink Alcohol On A Low Carb Diet? As you are probably aware, “clean spirits” like gin and vodka don’t contain any carbohydrates, and I use them frequently in my collection of Zero Carb Cocktails. But what about wine? The average 5 fl oz glass of white or red wine contains 3.8g net carbs. Which isn’t ridiculously high – but it adds up fast if you have more than one glass on a special occasion. So I was fascinated to hear about Dry Farm Wines – who search out wines that are (amongst other things) low in carbohydrates and do not contain added sugar. Every wine is lab-tested and only those that meet their standards are added to their inventory. Dry Farm Wines offers cases of six or twelve bottles, and you can choose from white, red, or mixed. Shipping is free. They’ll send you a different selection of wine with each order – but if you find a wine that you really like you can ask to have just that one next time – as long as they have it in stock! So how is the wine? My husband gallantly offered to help with the tastings! The first wine we tried was a French sauvignon blanc – it was not super dry, but dry enough, and quite floral – perfect for a summer’s day! Next we tried an Italian San Giovese. I’m not so much of a red wine drinker but was pleasantly surprised by how light yet fruity this was. Not heavy at all! And finally we tried a Spanish Cava. 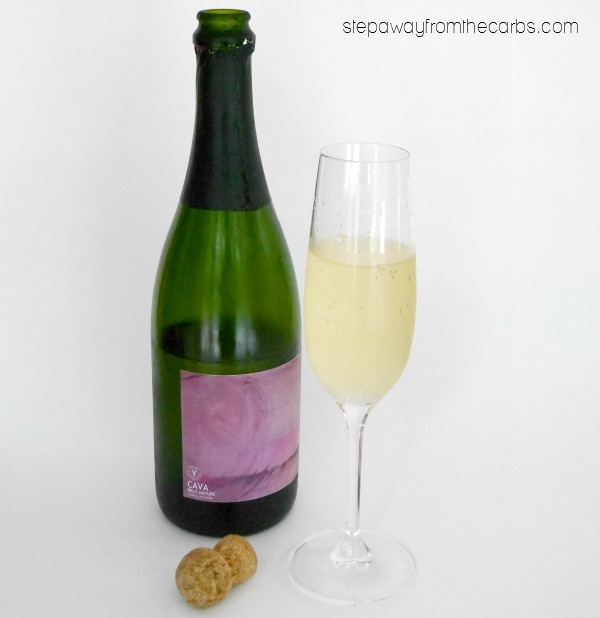 It was very light and very dry – which I would find much more preferable to a super sweet sparkling wine any day, even if I wasn’t low carbing! Note: I haven’t provided specifics of the wine as the inventory at Dry Farm Wines changes all the time! So the wines I tried are really delicious. Could you get these or ones like it in your local wine shop? That depends. If you knew what you were looking for, and were familiar with grapes and certain growers, I’m sure you could find some wines that were super low in carbohydrates. But if you want someone to do all the hard work and testing for you, Dry Farm Wines is certainly convenient! To find out more, head on over to Dry Farm Wines and read more about what they have to offer! If you try them out, please let me know! I have purchased Dry Farm wines. 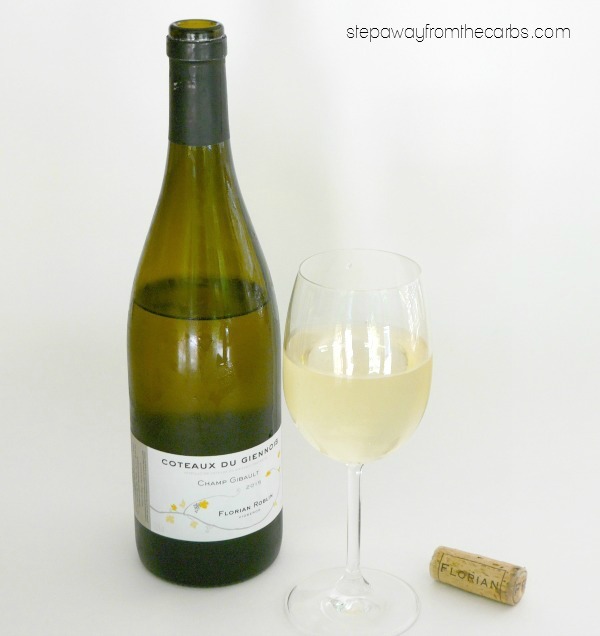 The quality of each wine varies greatly…and yes, you can get a hangover as I did with this wine. In my opinion it is false advertising. And it takes FOREVER for them to ship. Using the slowest version of Fed Ex doesn’t help.